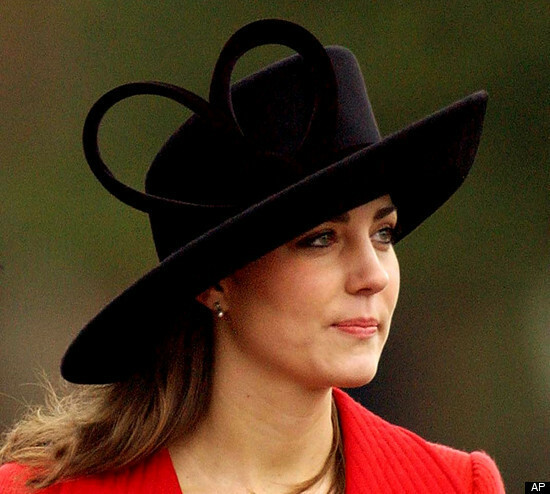 Like a big and fantastic hat.... like some of Kate's. Don't you think the royal wedding would be the perfect place to show off my imaginary collection of big hats? I LOVE big hats! 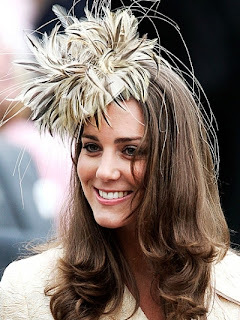 Thanks to you and Kate, the future looks bright for the return of the hat! Kentucky Derby?? 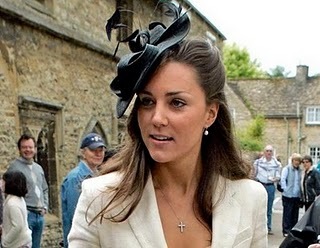 I don't own any really cool hats like Kate but I do have some cute ones I am hoping to rock this weekend by the pool. Maybe pics to come next week. nice hat ;) looks good on you girl! You should completely be invited to the wedding with that hat. Love it. Love that hat and that skirt! The last one is my fav too. One of these days I'm going to go to the Kentucky Derby and wear an outrageous hat. That's on my bucket list!